We like to think we know exactly what's on the plate in front of us. Food safety and quality professionals across the globe dedicate their work to ensuring that you do. But every so often, if a supply chain is overly long or complex or passes through a regulatory blind spot, something slips through the net. 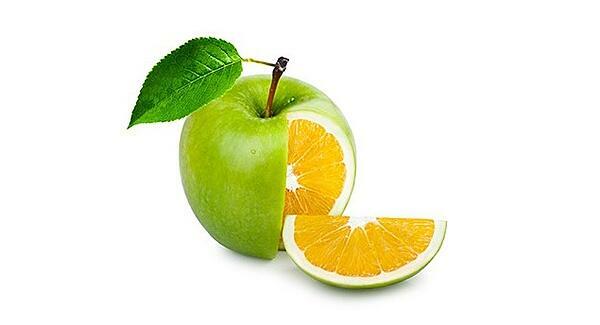 Economically motivated adulteration and food fraud is the biggest threat to food safety on the planet. It costs the food industry £11 billion a year in the UK alone. We take a look at the 5 biggest food fraud jobs ever pulled off. Aniline is a compound added to rapeseed oil to make it unpalatable and prevent human consumption. 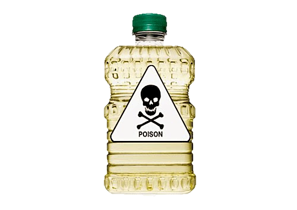 In the spring of 1981, a batch of industrial rapeseed oil had its aniline illegally removed. It was then sold as 'olive oil' to street traders across Spain. Over 1000 people died from síndrome del aceite tóxico or 'Toxic Oil Syndrome', a violent allergic reaction. The incident became the deadliest foodborne illness disaster in modern history. The scariest part? Despite extensive tests, the precise biological trigger has never been identified. Melamine is high in protein. So if you're watering down milk to save money, like a string of Chinese companies in 2008 were, adding melamine will allow your fraudulent product to pass protein tests. The problem is that melamine dramatically increases the likelihood of kidney problems, including stones. 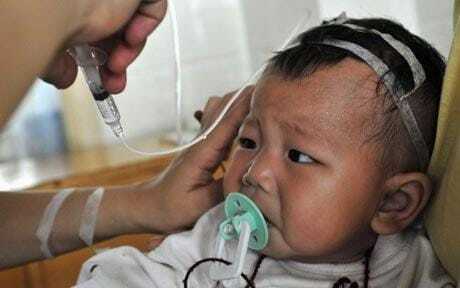 The exposure of the scheme and resulting scandal implicated companies like Nestle, and by the end of 2008 over 300,000 people had become ill, with over 50,000 children hospitalised. The culprits were arrested and sentenced harshly, with 2 executed. Melamine hit the papers even before the Chinese scandal. 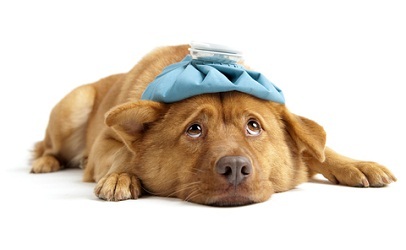 The year before, thousands of pets in the US died after consuming pet food produced with melamine-tainted wheat gluten. Humans were affected, too: about 3 million chickens that had eaten melamine wheat were then eaten by people. With animal food generally regulated less stringently than products intended for human consumption, the pet food scandal was a reminder that our four-legged friends are exposed to the dangers of food fraud even more than we are. 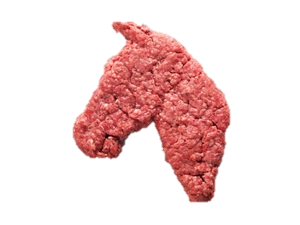 The horsemeat scandal erupted in 2013 after beefburgers in Ireland and the UK tested positive for equine DNA, bringing a new meaning to the phrase 'horses for courses'. Pork was also discovered in a range of beef products. Tesco's market value slumped by €360 million and sales of frozen burgers dropped by 43%. Stewart Parnell, former CEO of the now-dissolved Peanut Corporation of America, will be 86 years old when is released from prison in 2040. 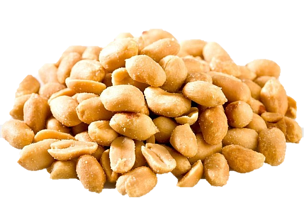 His sentencing marked the first federal food safety felony conviction in US history, after he knowingly shipped salmonella-contaminated peanut butter across 46 states. 7 people died and hundreds fell seriously ill after Mr Parnell opted to dodge the expensive fix needed to eliminate the contamination, and shipped the product anyway. For a formal ISO structure designed to boost supply chain security, take a look at ISO 28000:2007.